Get Apna Ghar with JS Bank! 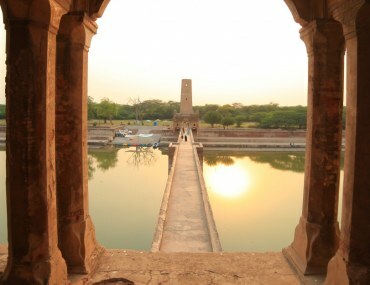 Every Pakistani dreams of owning his or her own home. Putting a roof over the heads of those we love, be it our parents, siblings, partners or children is something we strive for each day. While this goal may seem difficult, especially due to increasing property prices, there is hope for us all with JS GharApna. Through JS Bank GharApna financing options, you can build, buy, or renovate your home the way you want it to be! Bring your dreams to life in the most convenient and accessible way possible as no matter what you need, JS Bank has something for you. You can even install solar panels in your home with the GharApna plans. You might have found the perfect home for you and your family. However, it might not be within your budget. You need not be disappointed because JS Bank has you covered. JS GharApna enables you to buy a constructed home of your choice with the best home financing option in Pakistan. If you want to build your home from the ground up, look no further. Through JS Bank you can not only apply for construction loans but also purchase the land as well. So, go ahead and apply now! Apply for JS GharApna Home Construction financing with amounts ranging between PKR 500,000 – 100,000,000. However, if you already own the land, you can avail a maximum amount is PKR 50,000,000. Own your home but feel its missing something? Want some new furniture? A new kitchen? Look no further. With JS Bank GharApna Home Renovation financing, you can renovate your home the way you like it! What’s more you can even install solar panels at your home through this same offer. How to renovate your home? Apply for JS Bank GharApna Home Renovation financing with amounts ranging from PKR 500,000 – 10,000,000. Here are the answers to some of the questions you may have about the JS Bank GharApna. How much will JS Bank give me as a loan? Whether you are buying, building or renovating, JS Bank lets you borrow up to 80% of your dream home’s market value. What’s the mark-up on a GharApna loan? JS Bank has the lowest floating mark-up rate in the market. This amounts to 1-year KIBOR + 4.25%. The mark-up is calculated on an annual basis, so be sure to check out the Bank’s current rates. I already have a home loan from another Bank. Can I still opt for a JS GharApna Home Loan? Yes, you definitely can. JS Bank offers a balance transfer facility. With this, you can move your loan from your existing bank to JS Bank and enjoy its competitive mark-up rates. This facility also lets you avail a highly attractive mark-up rate of 1-year KIBOR + 3.00%. What happens to my house in case if something unfortunate happens to me? 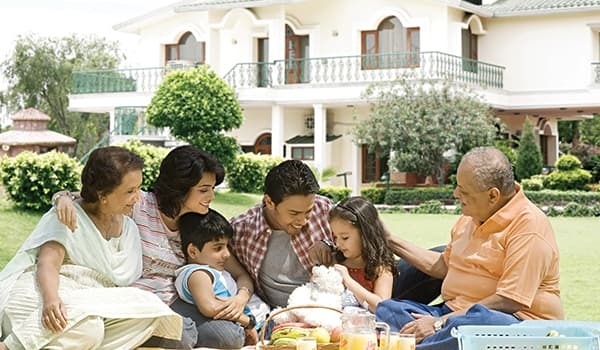 In case of any unfortunate event, your family will not be burdened with the repayment of your GharApna home loan. Every loan is equipped with Home Loan Protector underwritten by EFU Life Assurance Limited, thus your loan will be settled for your family. Apply now and start the journey to your dream home. 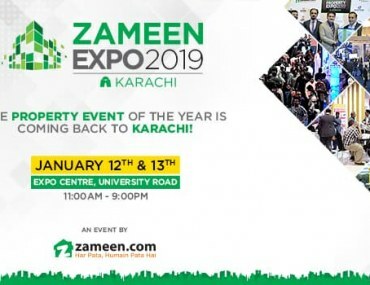 What’s on offer at Zameen Expo 2019 – Karachi? 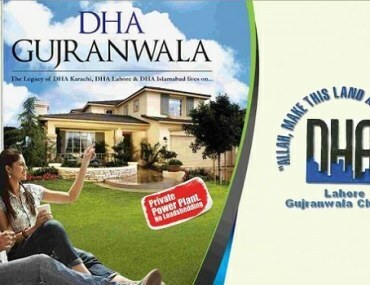 What’s causing price hikes in DHA Gujranwala?